Goa in itself is idyllic and a much sought-after holiday destination, complete with a plethora of things to do and see to keep you busy for days. But to enhance your Goan holiday experience, it is advisable to go beyond the borders as there are some fine spots to explore. From the natural beauty of Chorla Ghat and the wildlife of Nersa to the milky Dudhsagar Falls, you will be spoilt for choices when it comes to day trips from Goa. 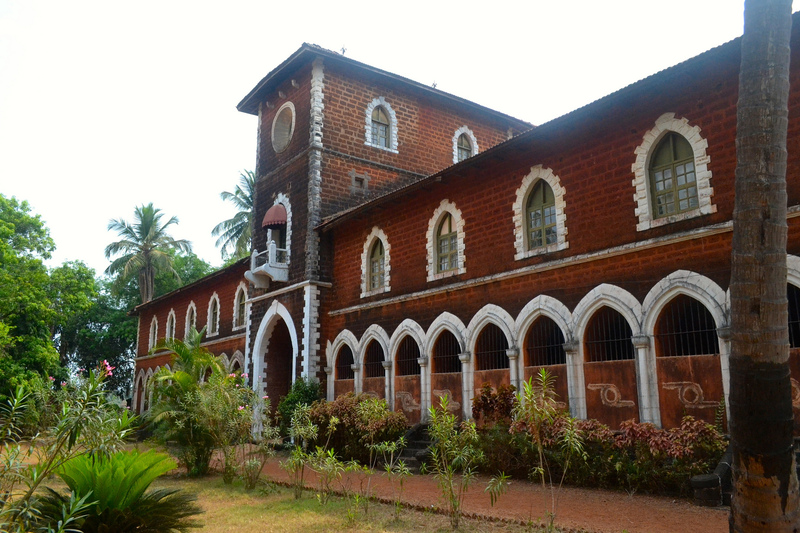 Around a two-hour drive away from Goa and you will reach a scenic village called Nersa. Situated in the lap of the Western Ghats amidst the thick forest of Mahadayi Valley, Nersa is a heaven for wildlife enthusiasts, nature lovers, and trekkers. It is also home to around 276 species of birds, hence, making it an ideal place for ornithologists and bird-watchers. Perfect trekking trails covered in lush green forest, verdant landscapes, the gorgeous sight of wildlife – what more could you ask for? Snuggled in the Western Ghats on the Maharashtra-Karnataka-Goa border, Chorla Ghat is the place to go if you’re looking for some peace and seclusion. The best feature about this destination is the biodiversity. Also, it is home to many waterfalls with lush green surroundings, making it a perfect place for nature lovers and opening up many adventurous avenues, including trekking, hiking and jungle walks. The most frequented spots here are the Peak of Lasni Temb and the Twin Vajra Waterfalls. If you have an adventure-loving soul and would enjoy a tranquil stay at a jungle resort, then Dandeli is one of the best day trips from Goa. It will take around two hours to get there if you drive down the NH 748. Blessed with abundant wildlife, a deciduous forest and lush scenery, Dandeli is a highly sought-after locale. 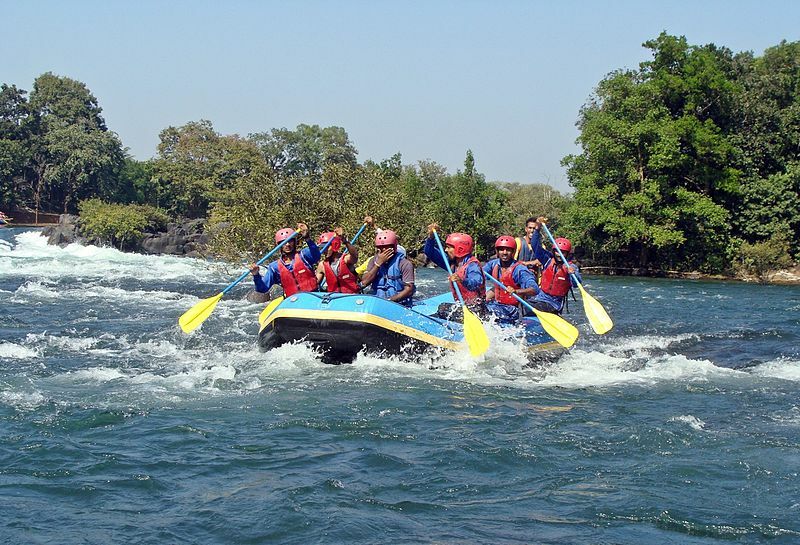 Safari trips, white water rafting, canoeing, kayaking, mountain biking, rappelling and trekking are the adventurous experiences that you can look forward to, plus the Dandeli Wildlife Sanctuary adds to the experience, as it is home to diverse fauna and flora. Dudhsagar Falls, literally meaning ‘sea of milk’, is one of the top waterfalls in India. 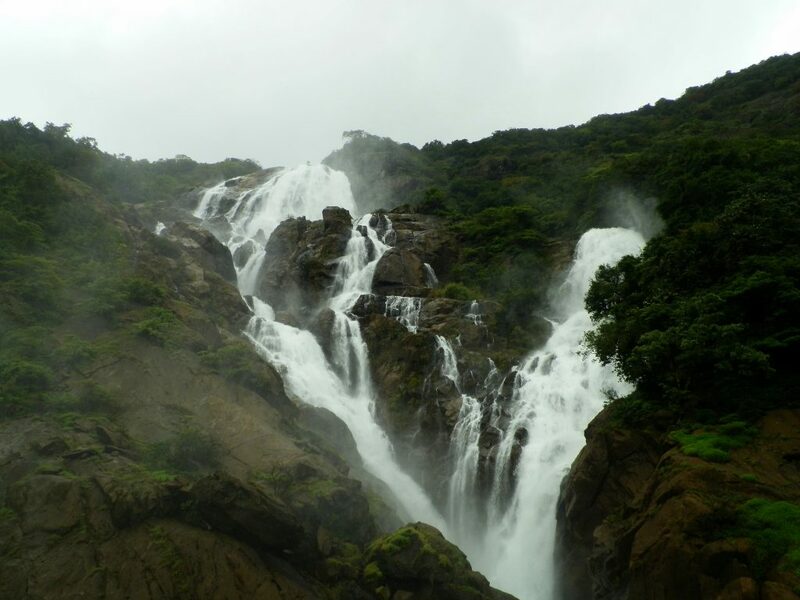 Situated on the Mandovi River and falling from a height of 609.6 metres (2,000 feet), these falls are breathtaking. The milky white water flowing down the mountainsides and the lush green surroundings that create a picturesque backdrop is quite a sight to behold. Come here during monsoon when it is in its best form. Set at an elevation of 690 metres (2,263.8 feet), this quaint village in south Maharashtra is fondly called the ‘Queen of Maharashtra’. 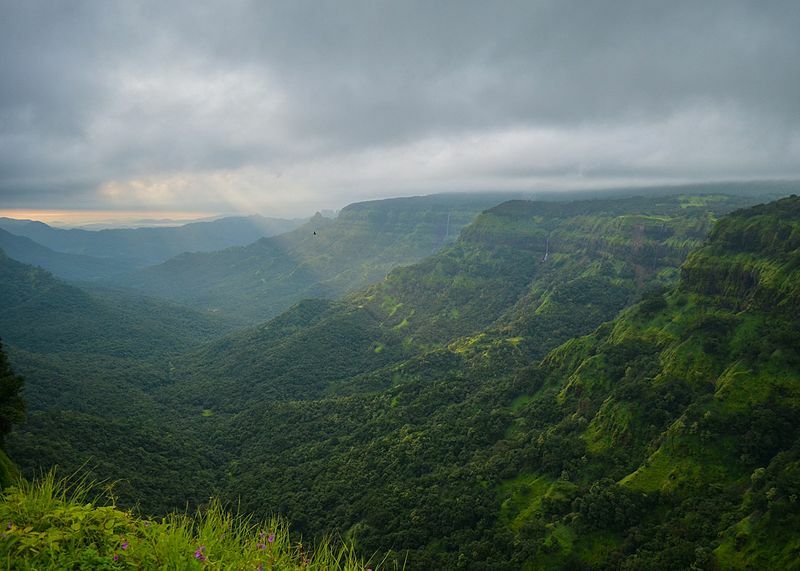 Blessed with numerous waterfalls, picturesque sceneries and an abundance of flora and fauna, Amboli is a perfect place to spend peaceful and quiet moments. Keep your camera charged and handy as you are going to witness some beautiful species of birds, including the Paradise Flycatcher, Hornbill, Red-Whiskered Bulbul, Crimson-Backed Sunbird and Yellow-Browned Bulbul. Its location, nestled in the Sahyadri Ranges, adds to the beauty of the place. 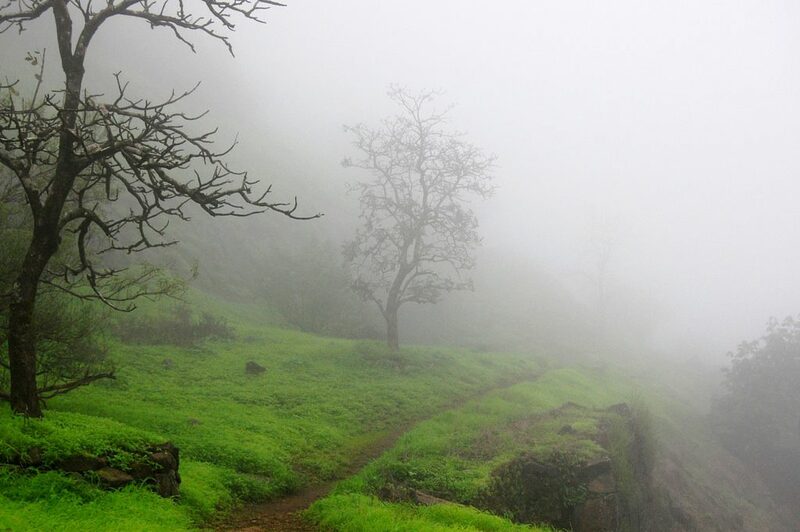 The Amboli Falls, Shirgaonkar Point, Madhavgad Fort and Hiranya Keshi Temple are the prominent spots to visit here. Nestled in the Sindhudurg district of Maharashtra, Vengurla is a charming town known for its temples, clear white sand beaches, Vengurla rocks, mango and cashew plantations, and its folk art called Dashavatra. The famous temples here are Shri Vithoba Temple, Sageshwar Shiva Temple, Mauli Devi Temple and Sateri Devi Temple. The popular beaches are Shiroda Beach, Nivati Beach, Vayangani Beach, Mochemad Beach and Sagareshwar Beach. A range of water sports is also available, along with mouth-watering Konkan delicacies and seafood. Situated at the junction of the Arabian Sea and River Kali, Karwar is a small town laden with pristine and picture-perfect beaches. Dolphin spotting, banana boat rides, snorkelling and kayaking are the favourite activities in the area. And the most important thing to experience in Karwar is its delicious cuisine, the main ingredients of which are fish, rice and coconut. With the Arabian Sea on the west and Sahyadri Hills on the east, Sawantwadi is a delightful yet unconventional day trip choice from Goa. The unique feature of this place is the ancient card game called ‘Ganjifas’ and the art of making toys out of wood. Indeed, wooden items are the best buys from here. Other features that make the two-hour drive from Goa to Sawantwadi worth the effort are the tranquil atmosphere, majestic Moti Talao Lake, quintessential Konkani fare and Sawantwadi Palace.